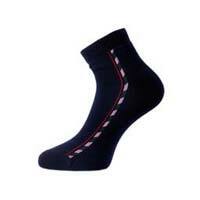 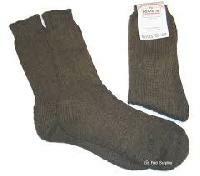 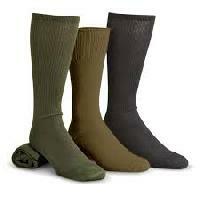 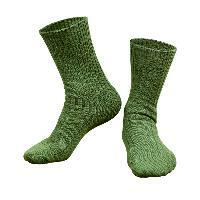 The Mens Army Sport Socks we offer are popular for their durability and ease of maintenance. 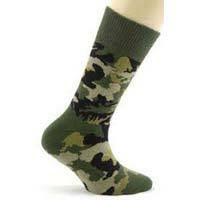 Available in a variety of colors and styles, we also offer customization in terms of colors and logos for bulk orders of these mens army sport socks. 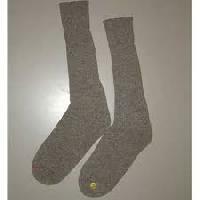 We are widely respected as one of the most dependable and quality conscious manufacturers, suppliers and exporters of mens army sport socks based in Morbi, Gujarat, India.